Many of our clients have an ongoing need for an item we manufacture on their behalf but they prefer ordering the product in small quantities. Ordering small batches, however, is not a cost-effective way do to business. Free up cash flow – No need for ATS customers to invest in a large order at one time. Keep pricing consistent – When ATS manufactures a large quantity of the item at one time, re-order prices are not vulnerable to volatility in commodity prices. Speed delivery – ATS customers do not have to wait for a new order to be manufactured and shipped. 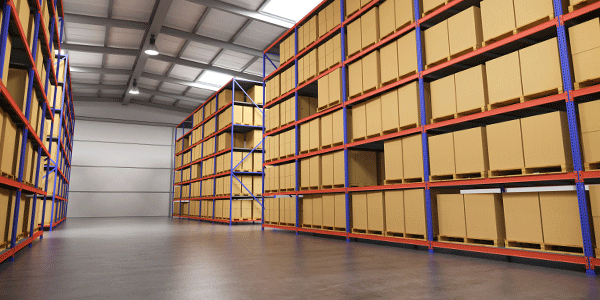 Reduce inventory storage costs - ATS has a large warehouse facility.